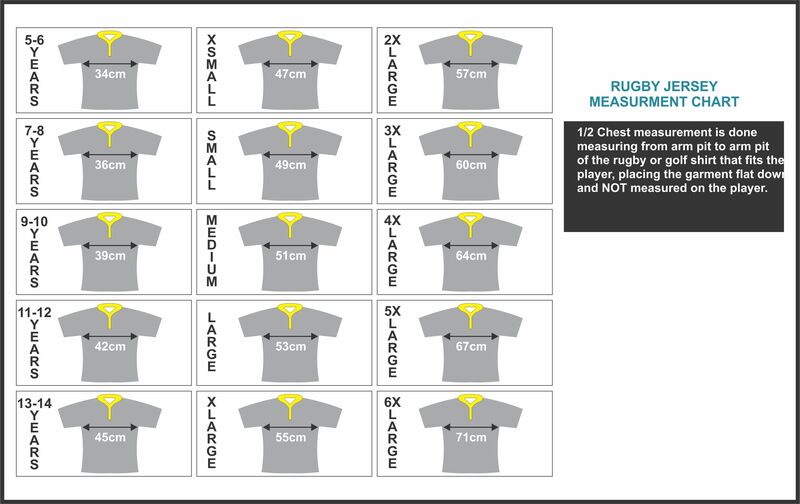 Custom Rugby Jerseys to speed up your score. 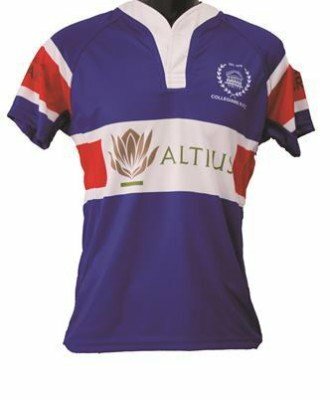 Now you can dress your rugby team in style. 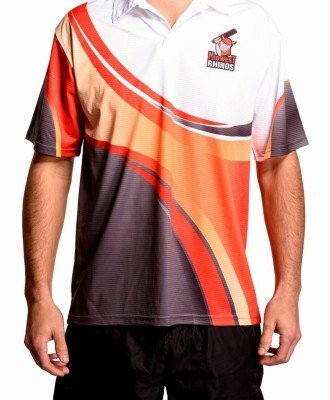 Our jerseys are tough and will see you through the hardest matches. Stay cool thanks to our high tech moisture management fabric. The colors will remain despite frequent washing, and the detail is sharp and crisp. Stand out with colors that are amazingly crisp and bright.